Marketing is the process by which companies build strong relationships with customers. PSU will fully prepare you for a successful career in the growing and dynamic field of marketing. Marketers create and run promotional campaigns in traditional media (TV, print), new media (digital, social) and onsite/in store. 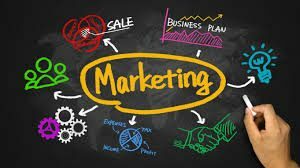 Creating and nurturing a brand’s image is a critical function of marketing, as is managing the sales strategy and sales force. Marketers are heavily involved in consumer research, new product and service development, pricing, distribution, competitive intelligence, public relations and more. 1. Students and teaching are our #1 priority: We’re big enough to provide all the resources of a comprehensive university, yet small enough that every student receives individualized attention. 2. Knowledgeable faculty with real world experience: Our marketing faculty are seasoned experts, with years of industry experience that they bring to the classroom. 3. 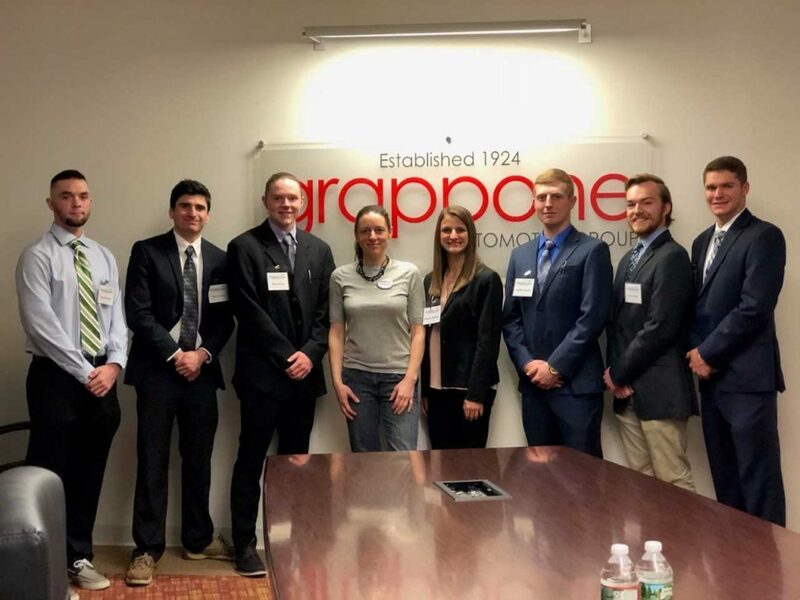 Experiential learning: Students work on real-world projects in and out of the classroom for companies and organizations throughout the region. 4. 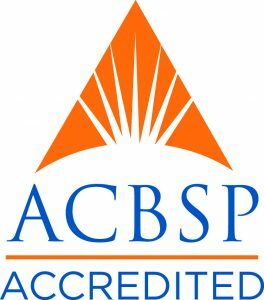 Cutting-edge curriculum: We continually update our curriculum to match the current marketplace. We offer classes in social media strategy, marketing data analytics, blogging, event marketing, and more. 5. Vibrant student organizations: We have active marketing-related student associations, including an organization that runs its own business on campus. Student groups have won or placed in regional marketing strategy and sales competitions. A great way to meet other students, make industry connections and practice the craft. 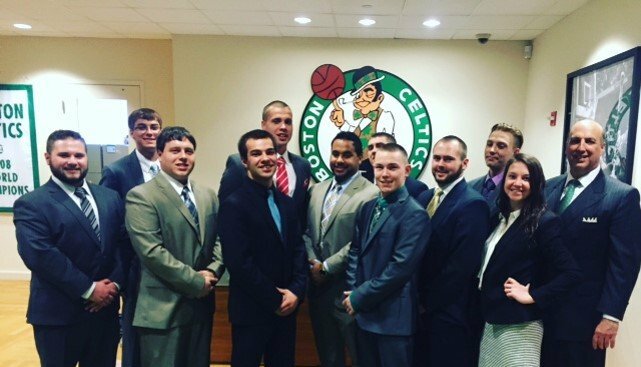 Click here for more info on the Marketing Association at Plymouth State.